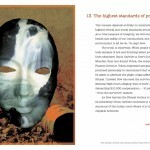 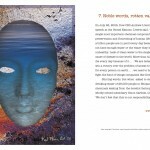 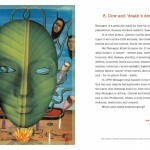 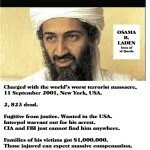 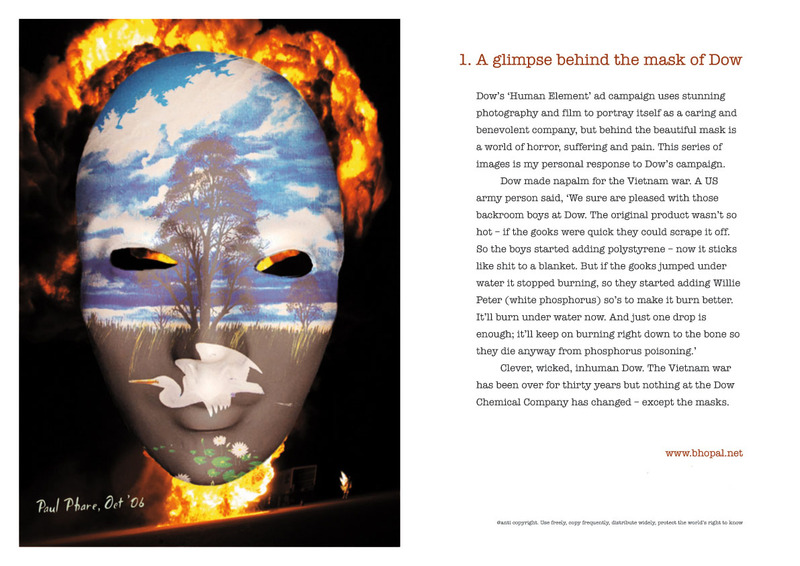 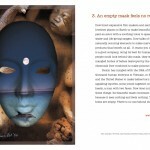 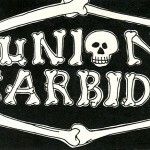 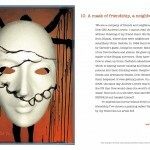 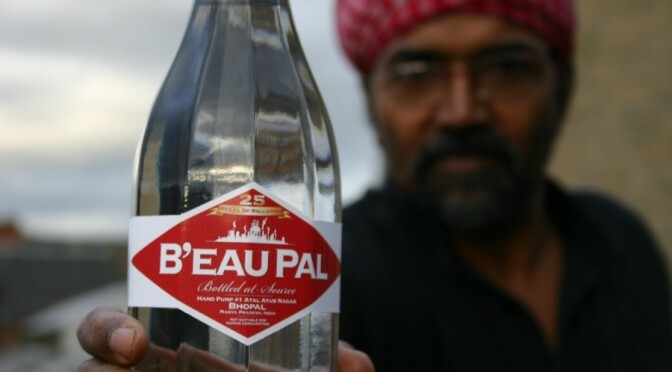 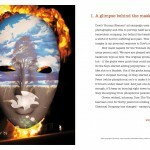 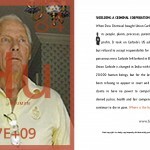 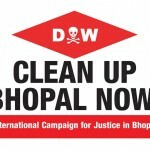 Everything you need to plan and implement a successful campaign or event for justice in Bhopal! 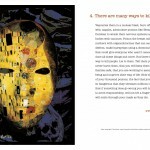 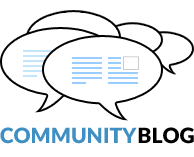 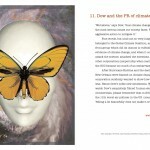 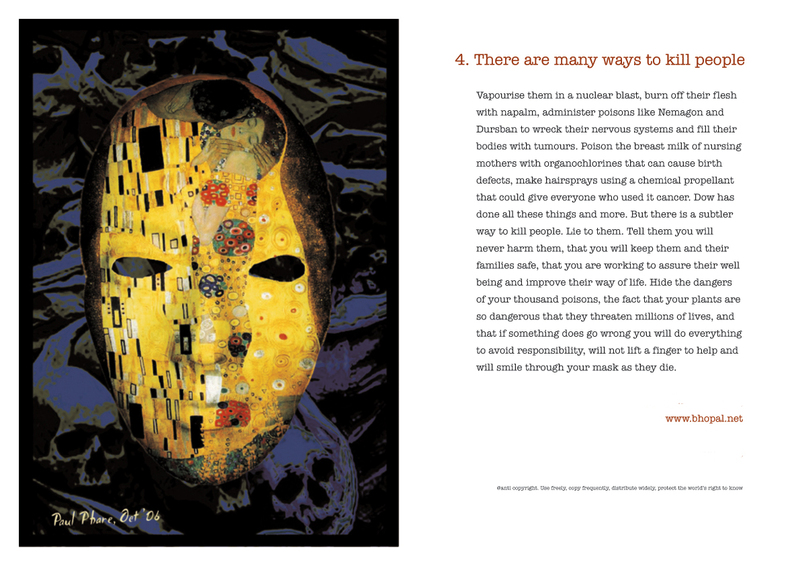 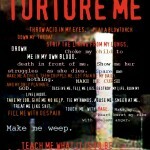 Use these resources along with our Skills & Resources Toolbox. 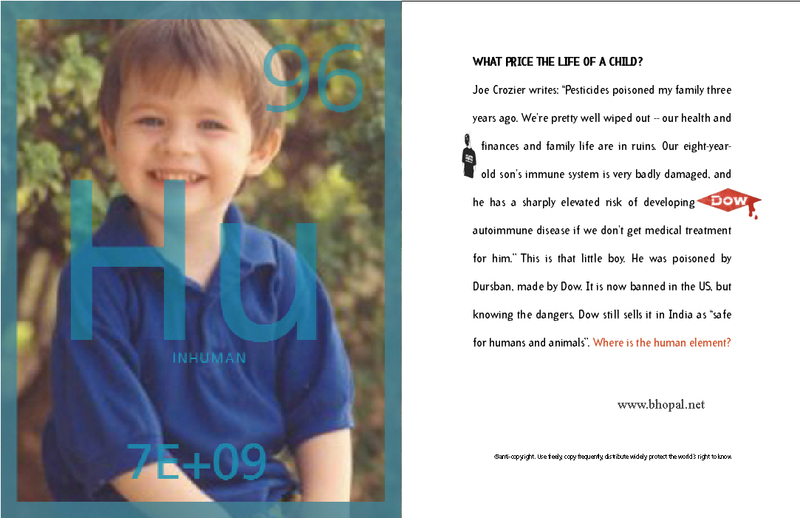 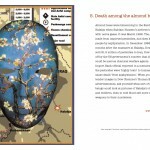 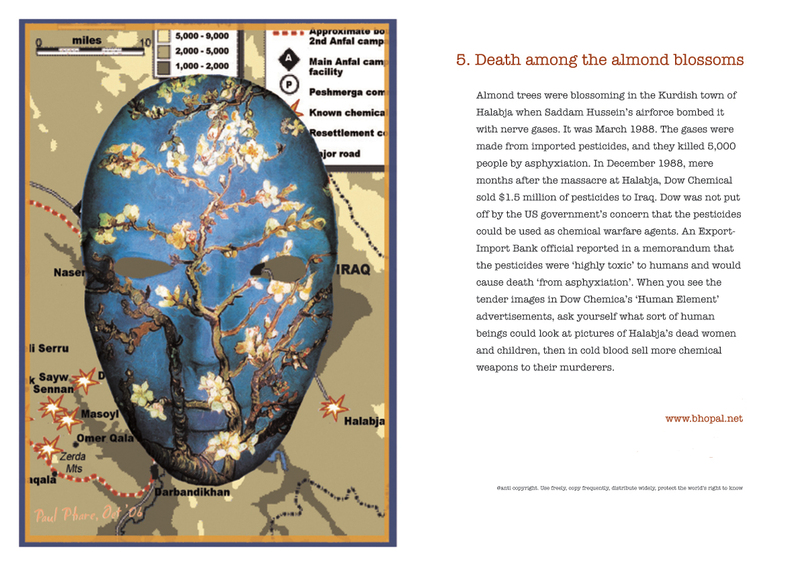 ICJB has a variety of fact sheets available – use the one you think is best for your event. 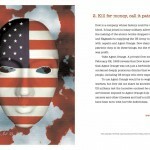 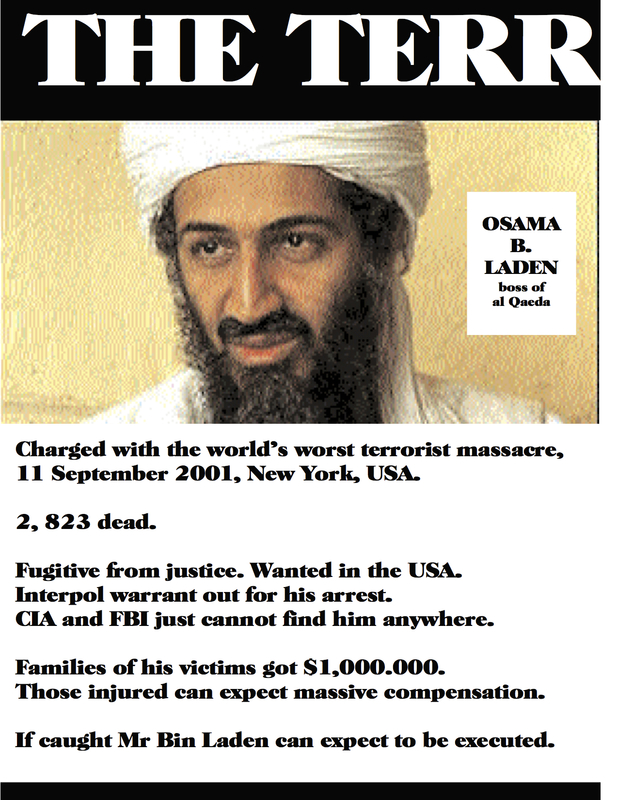 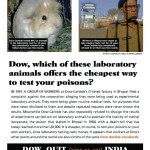 Also check out our fact sheet posters below. 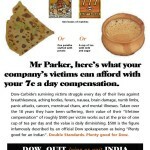 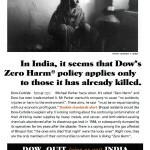 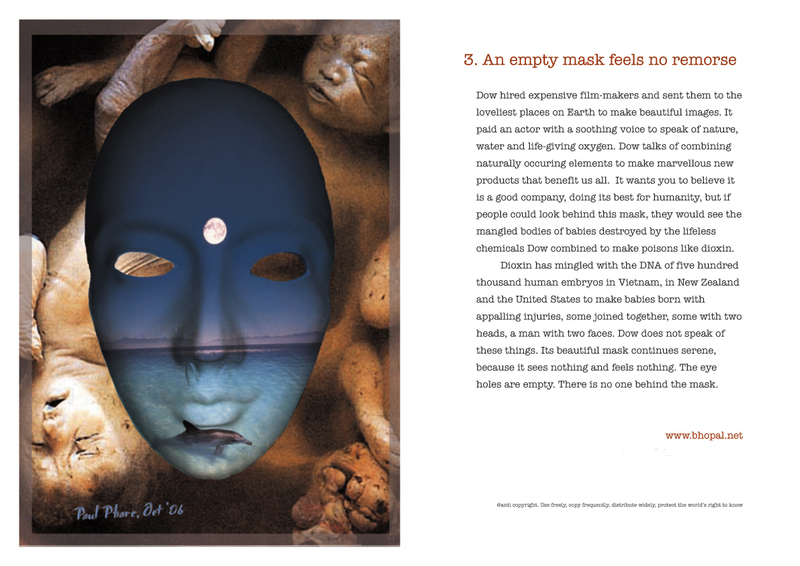 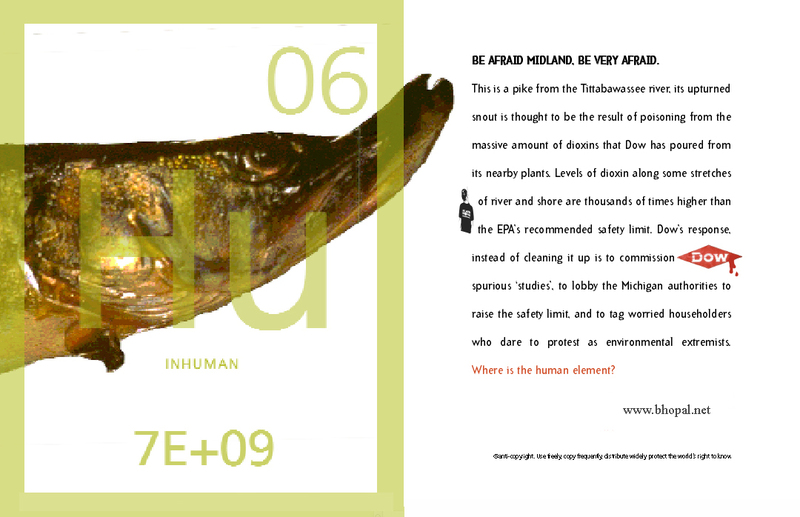 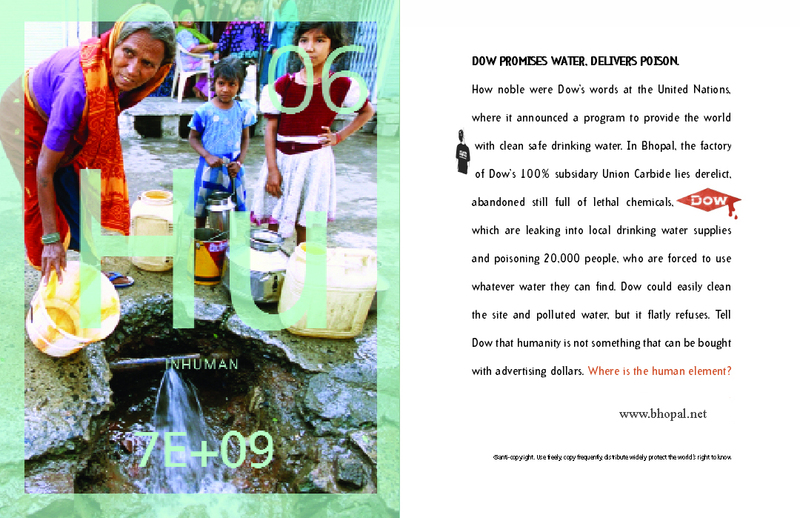 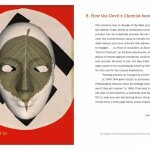 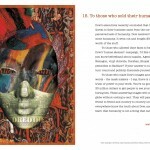 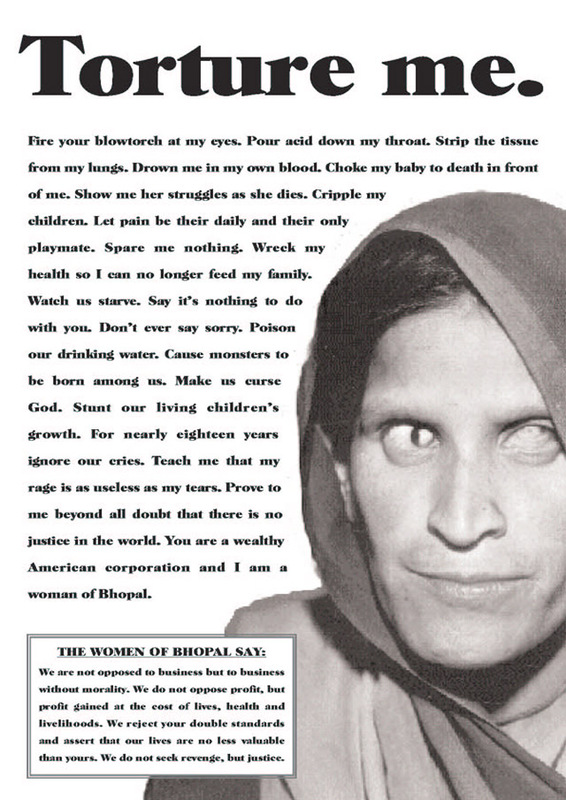 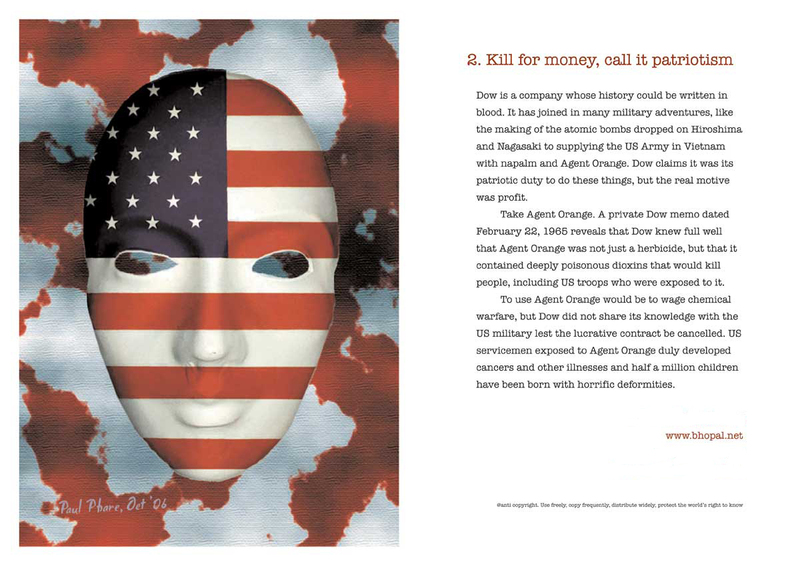 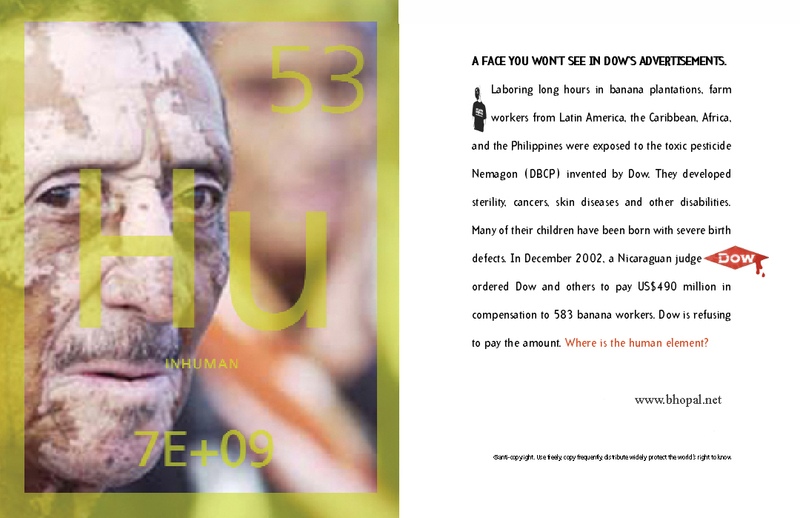 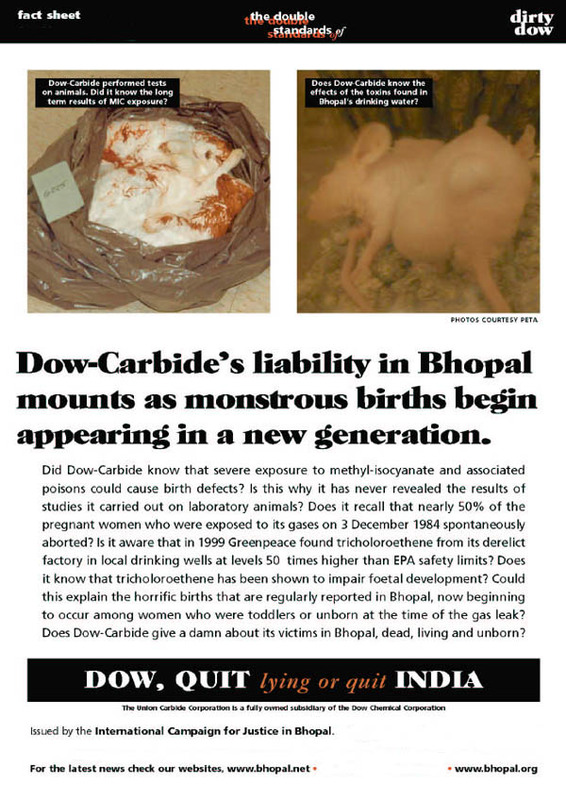 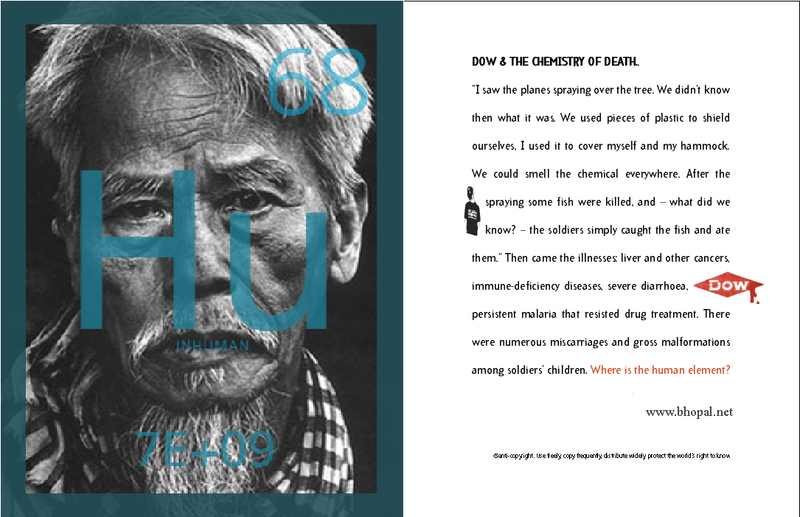 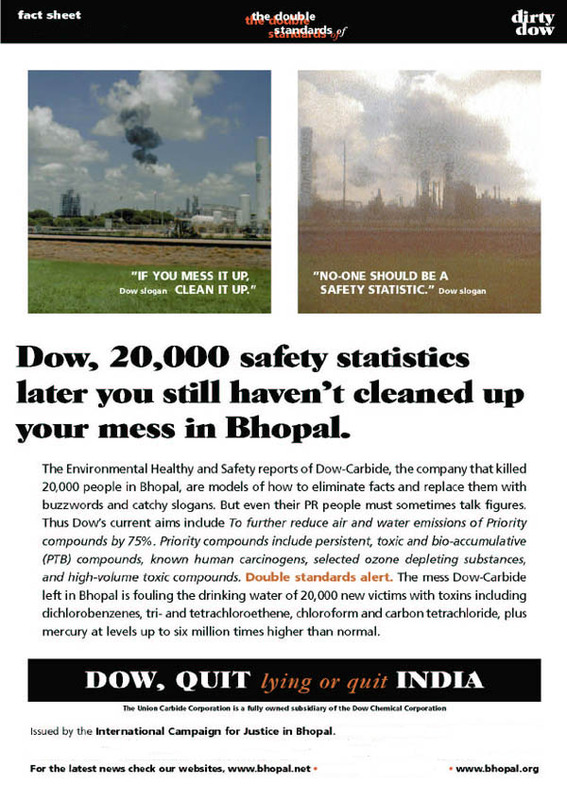 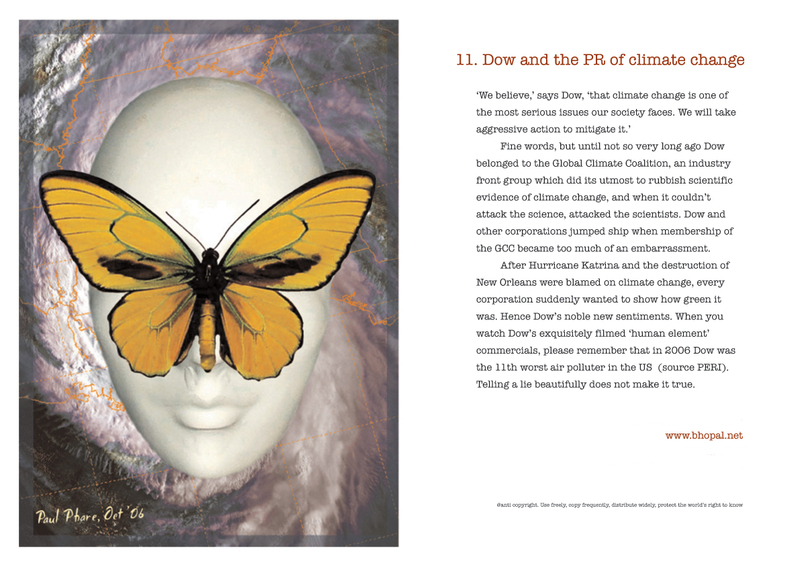 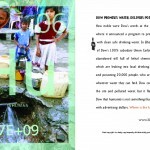 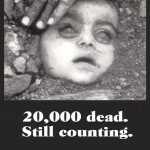 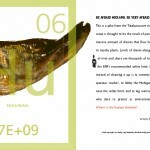 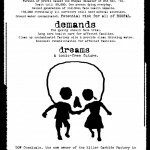 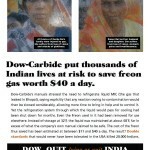 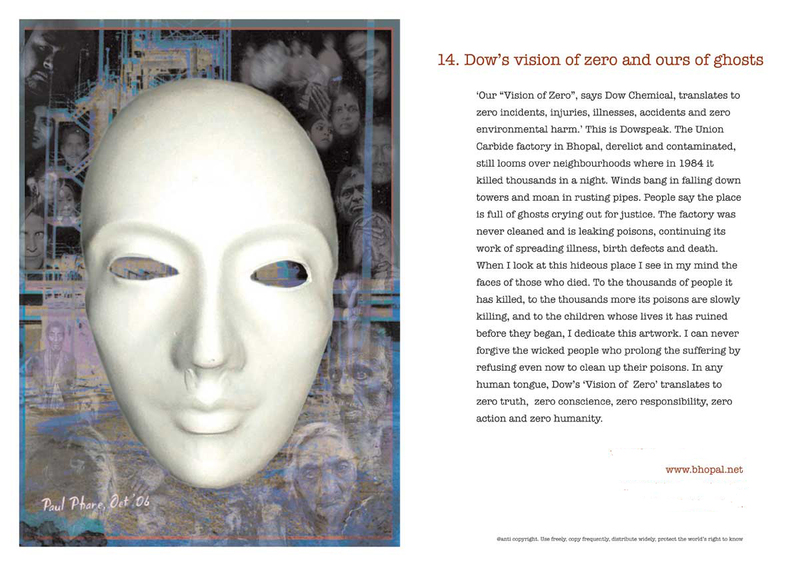 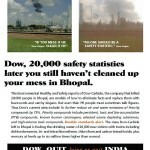 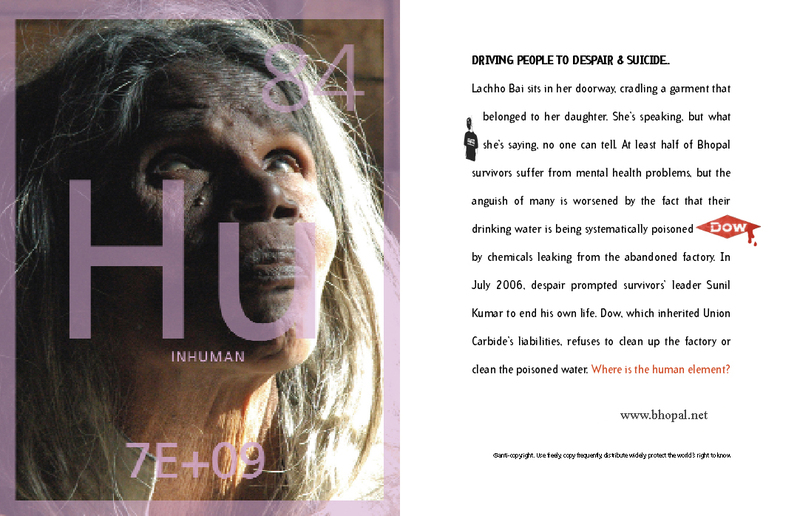 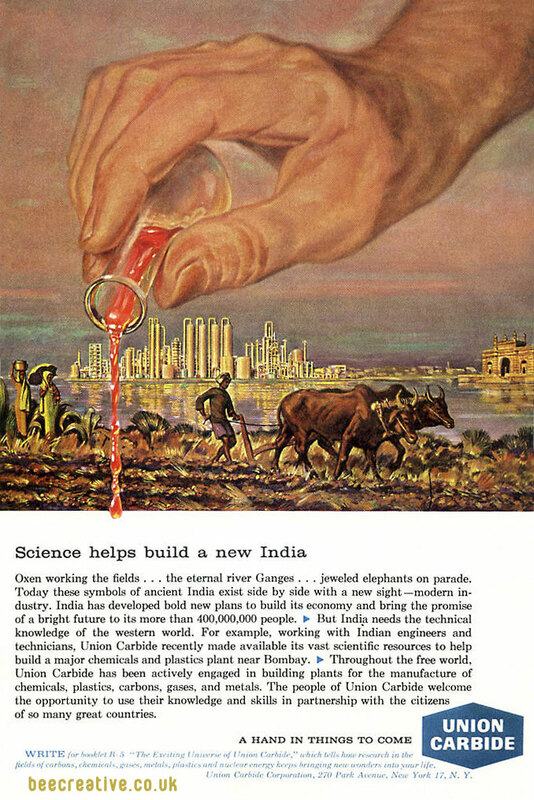 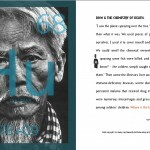 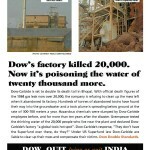 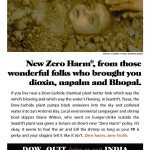 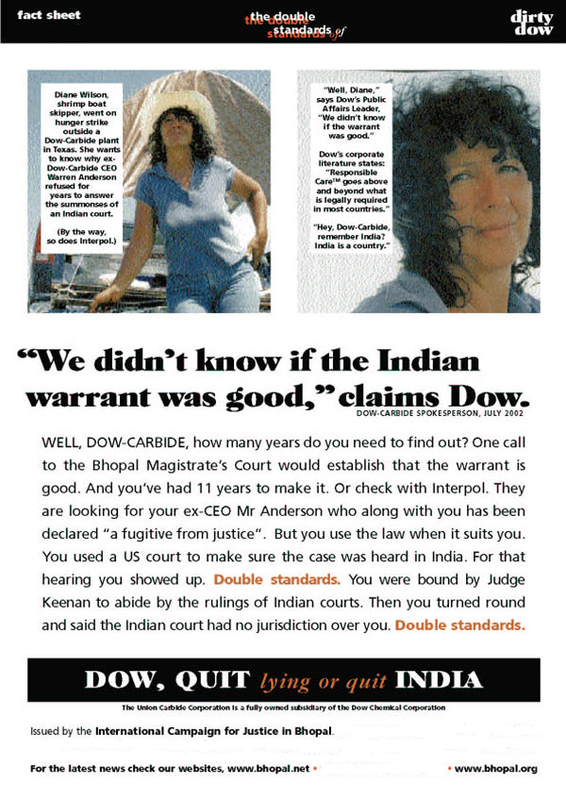 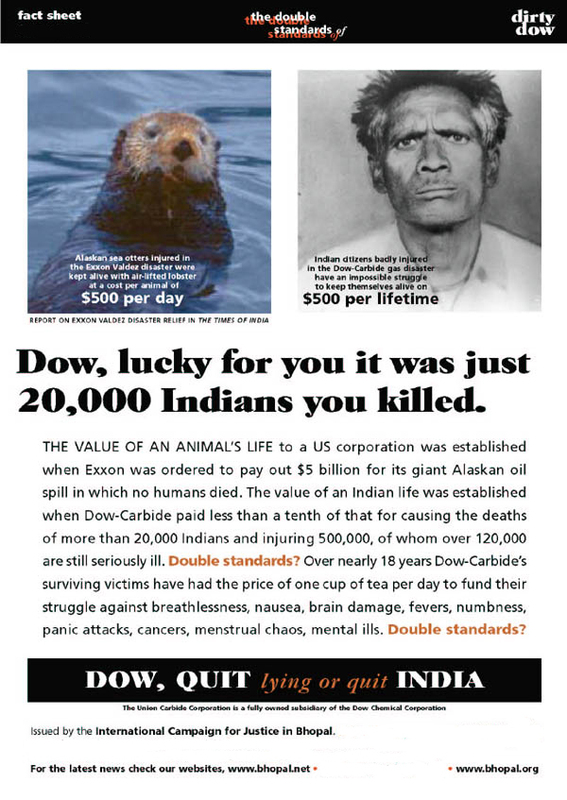 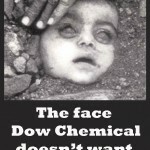 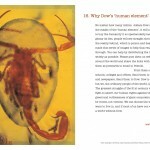 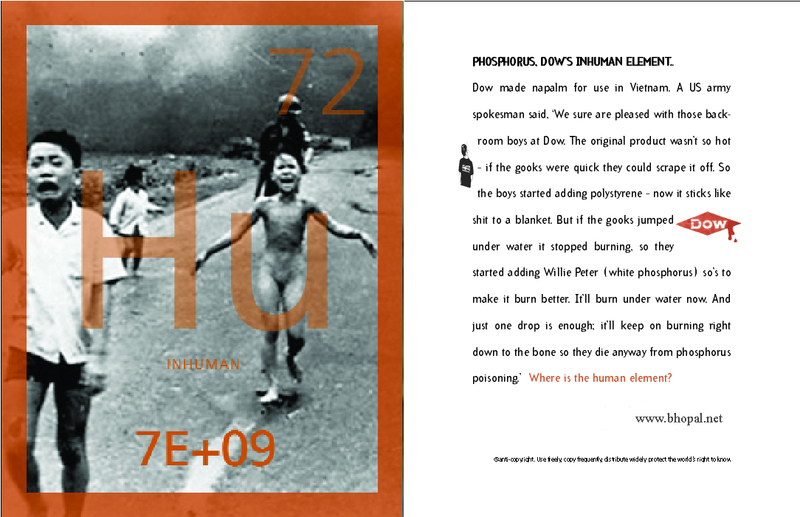 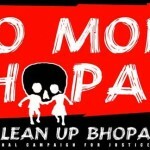 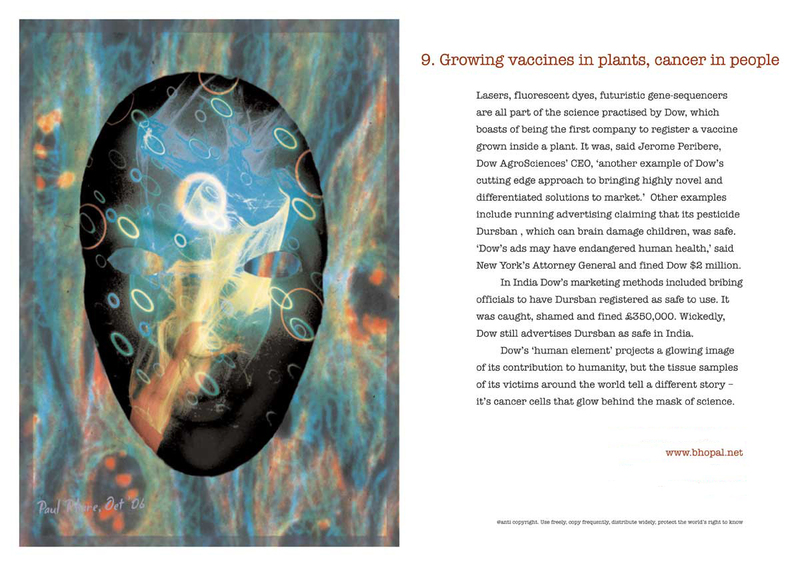 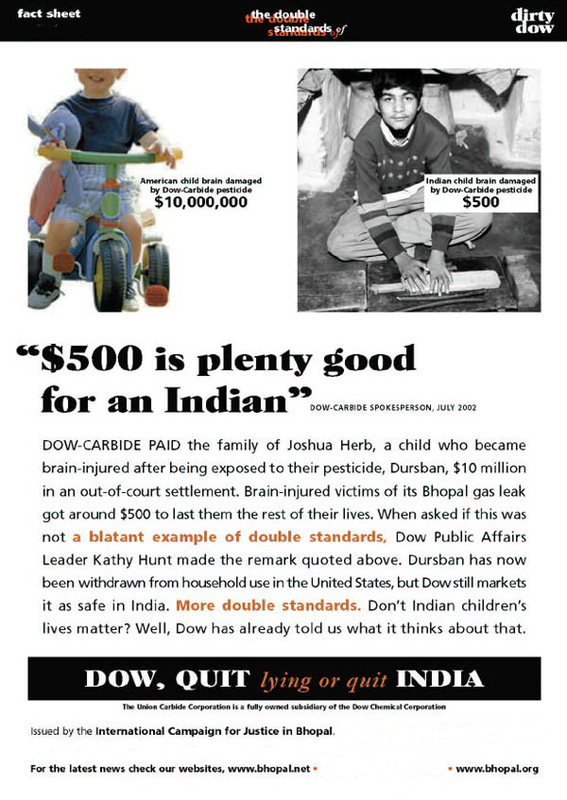 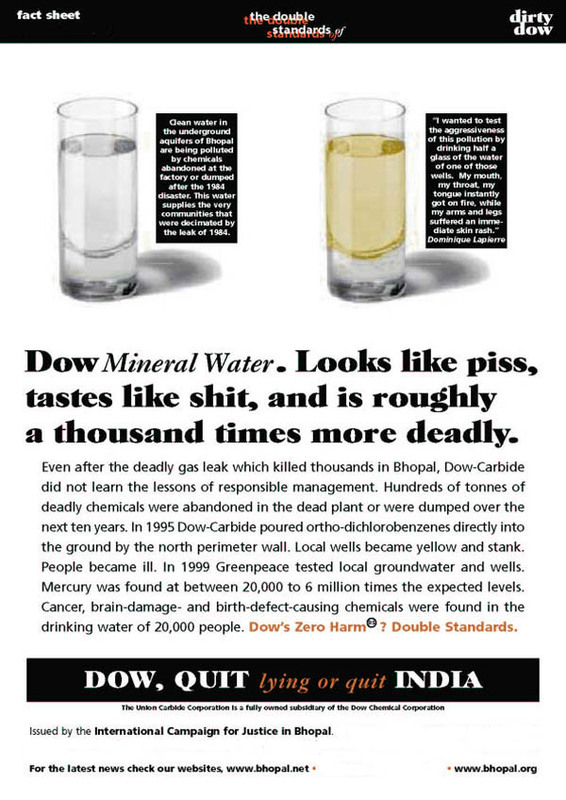 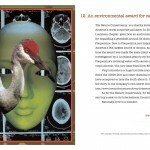 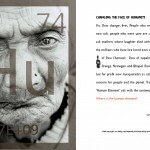 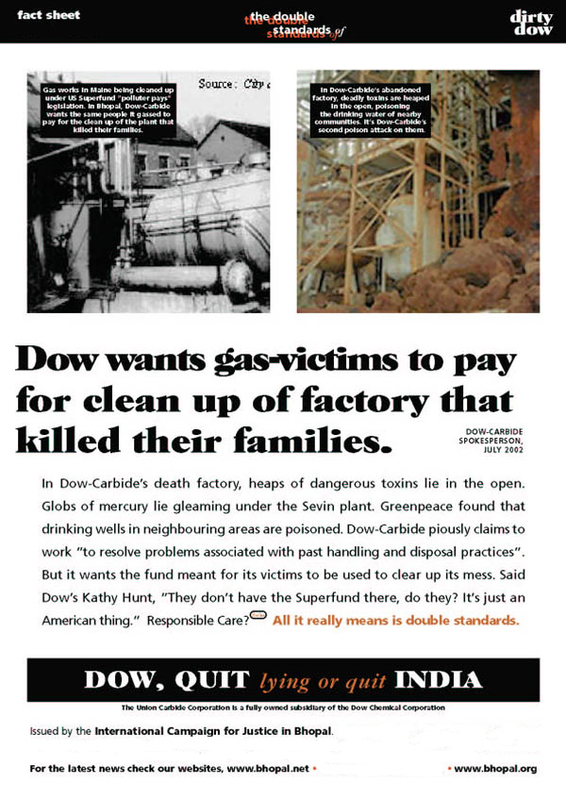 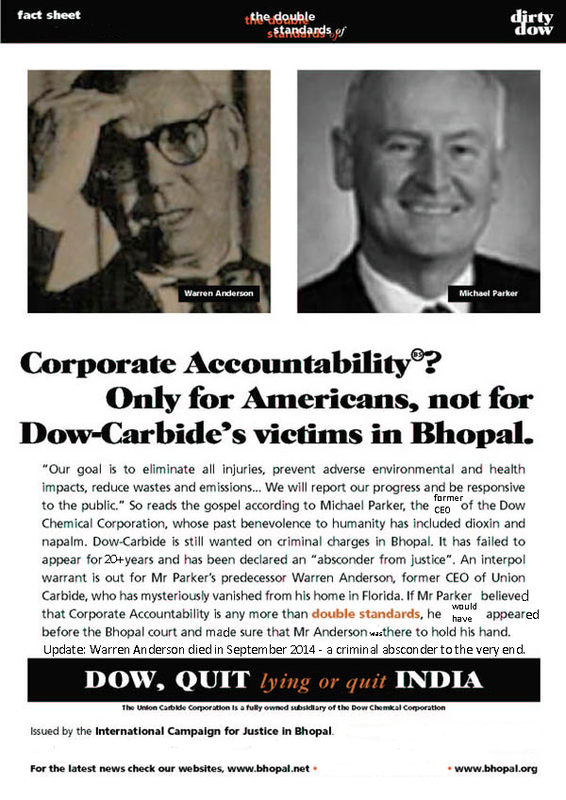 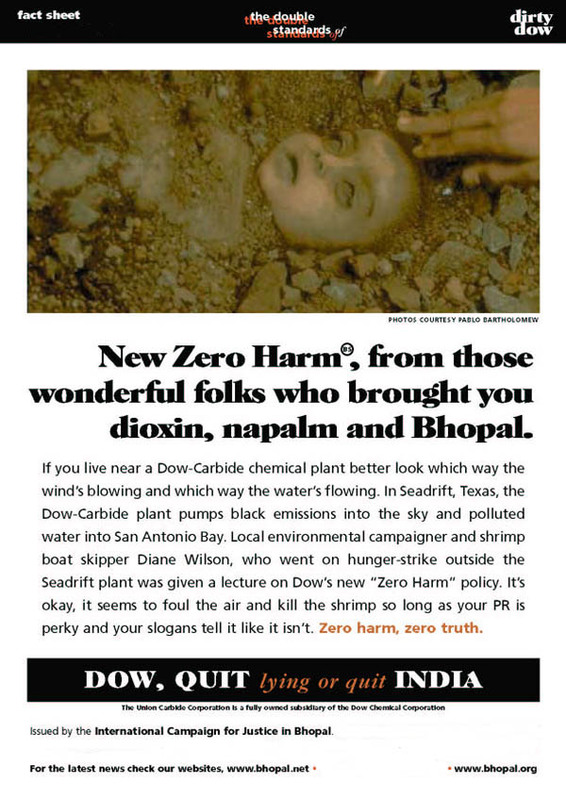 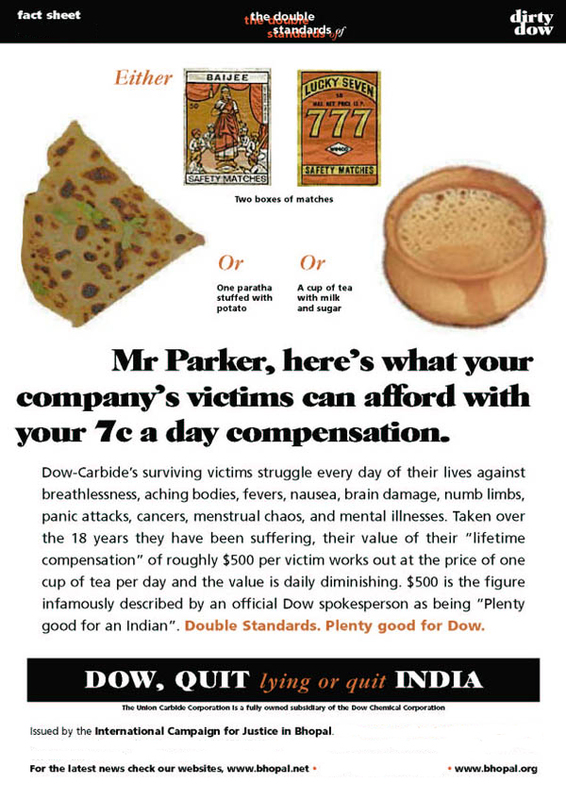 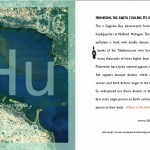 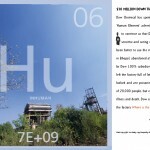 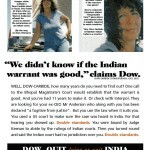 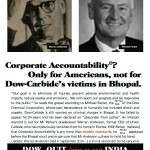 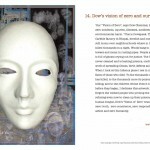 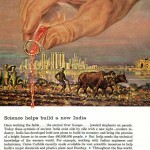 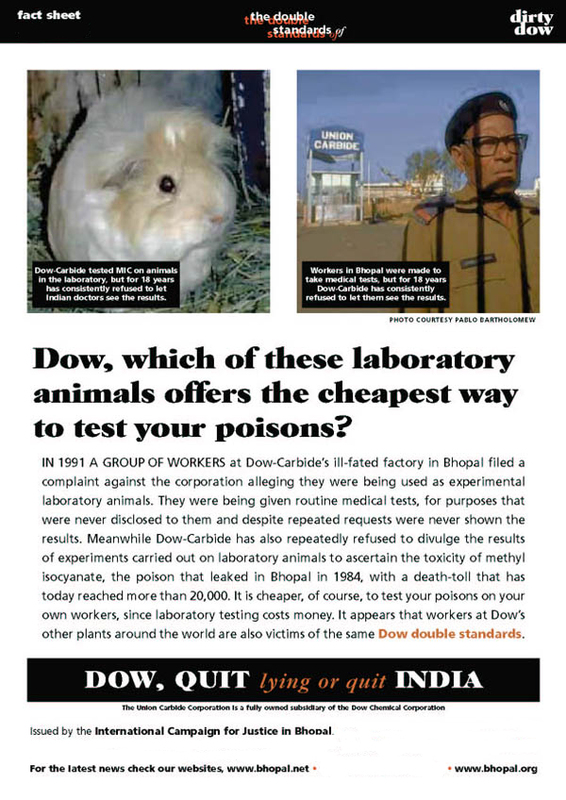 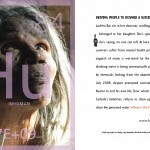 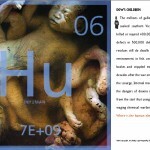 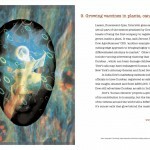 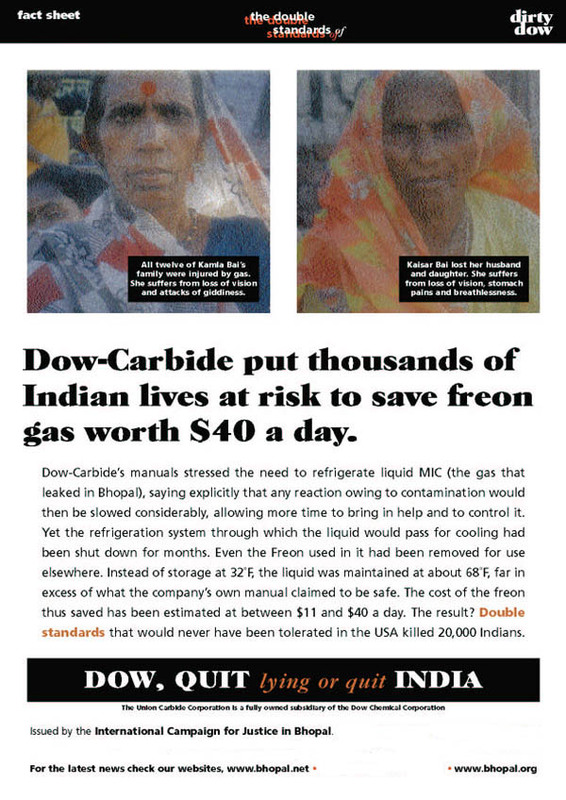 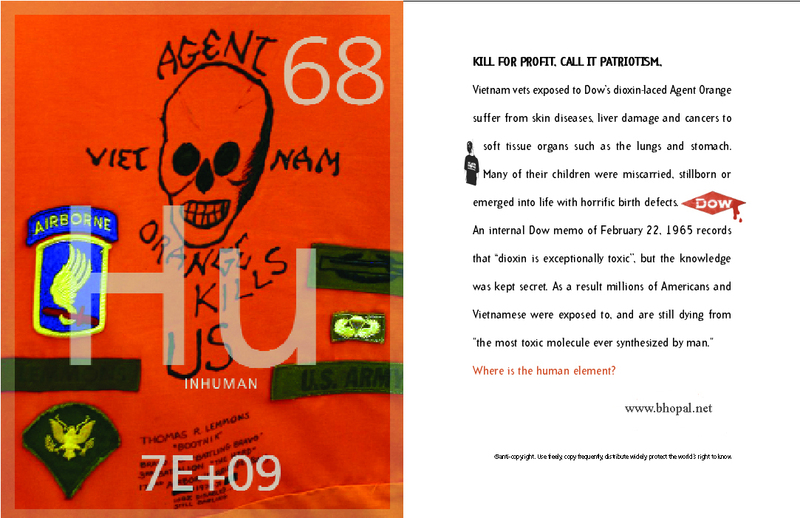 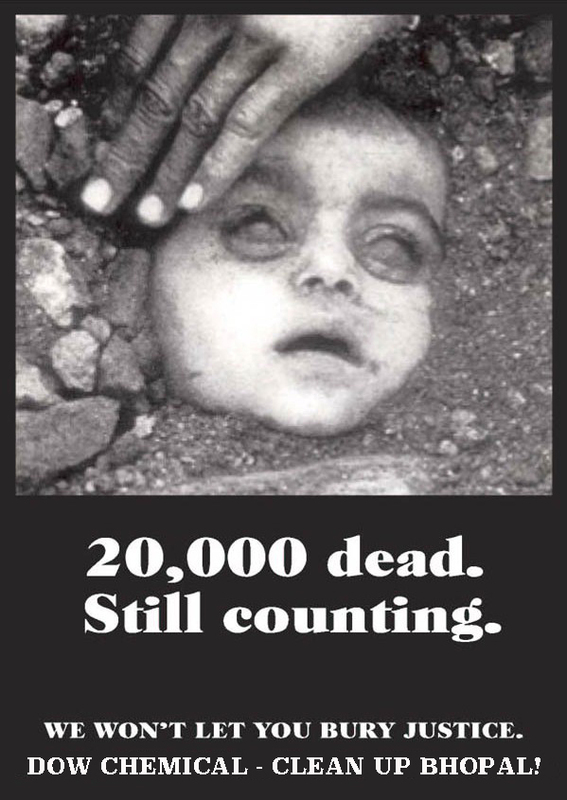 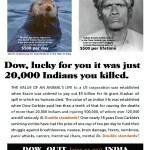 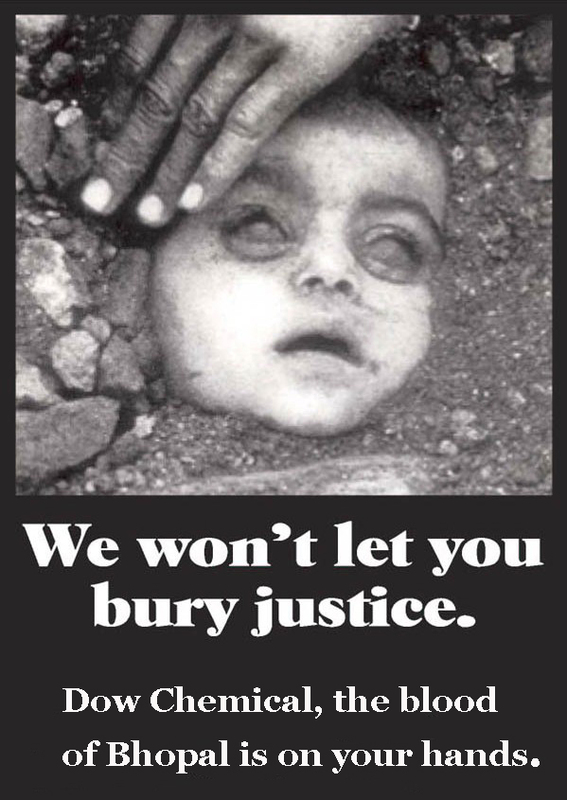 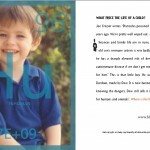 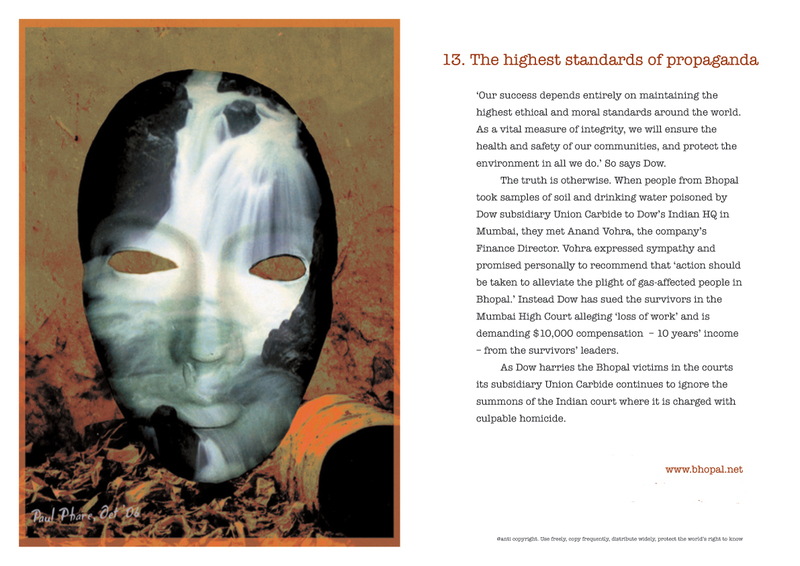 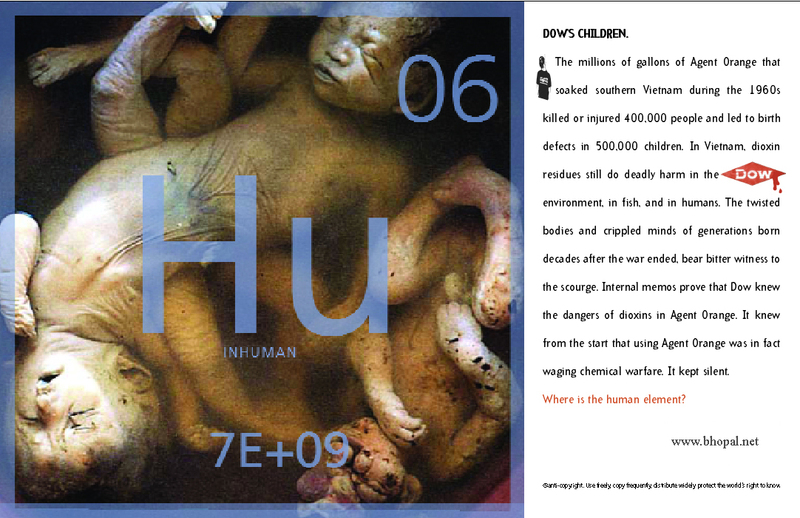 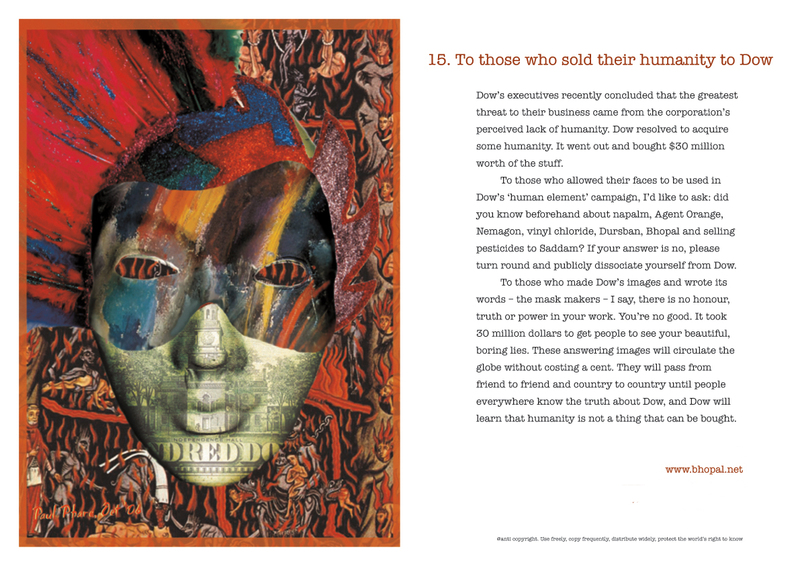 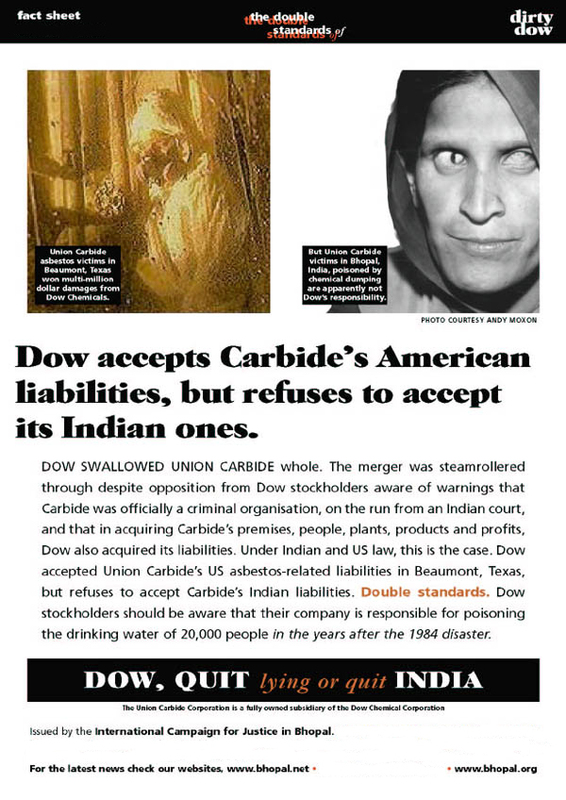 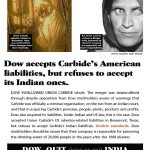 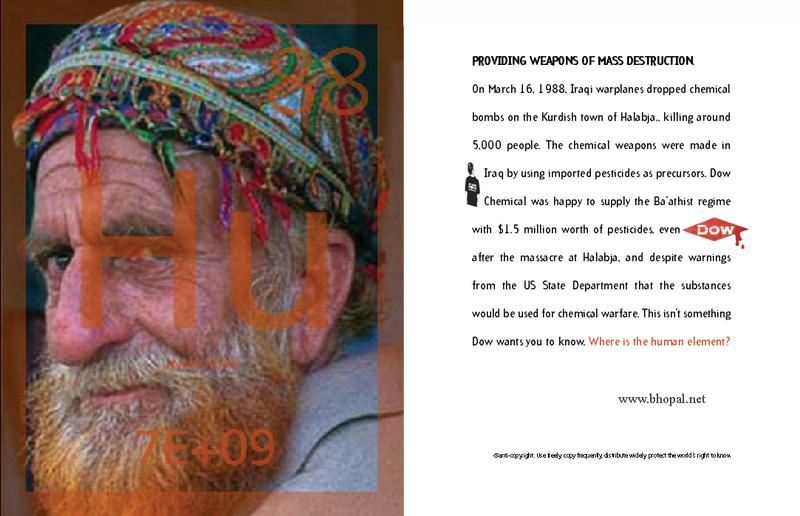 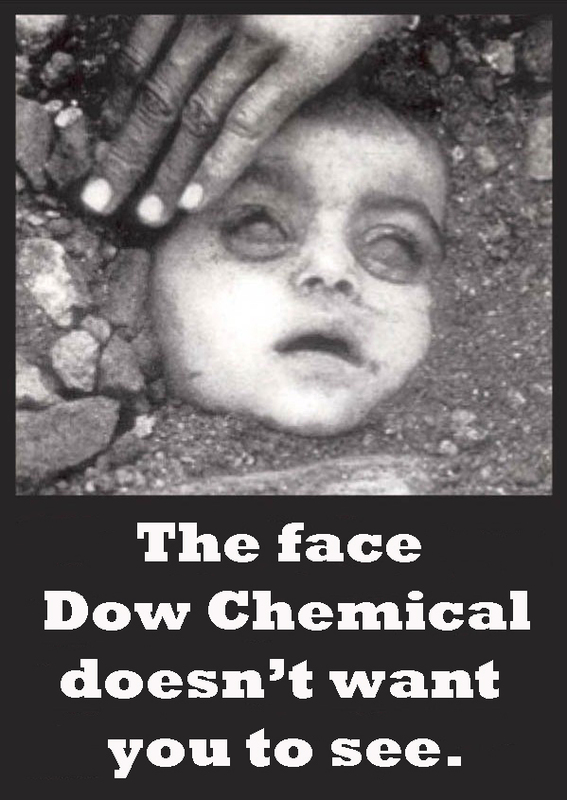 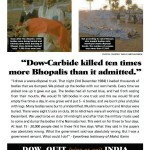 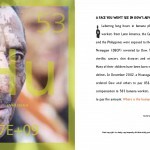 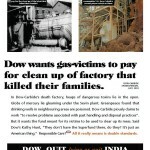 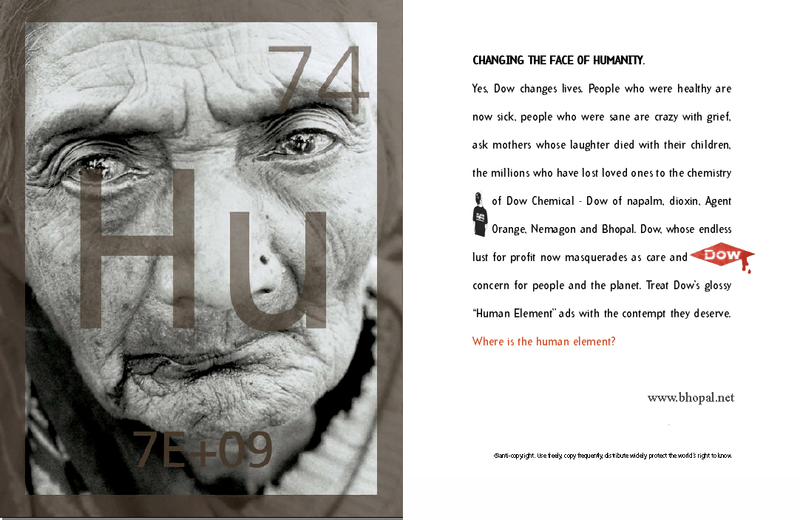 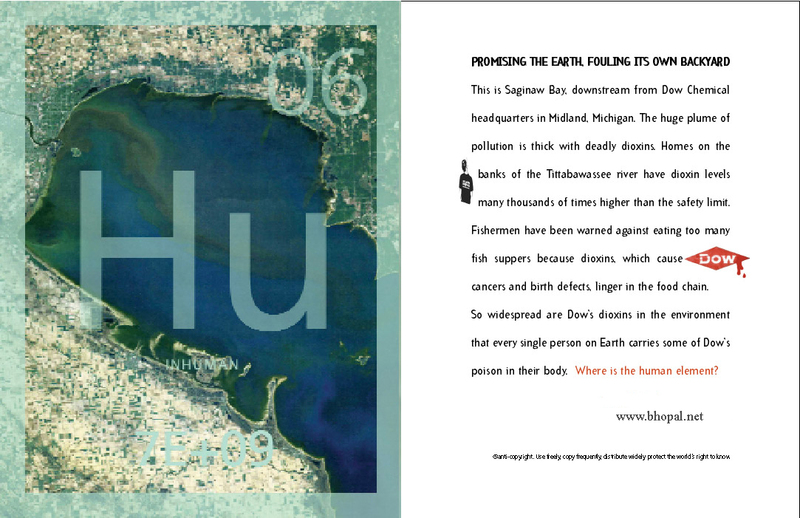 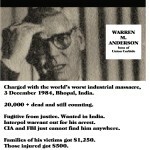 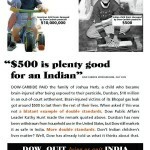 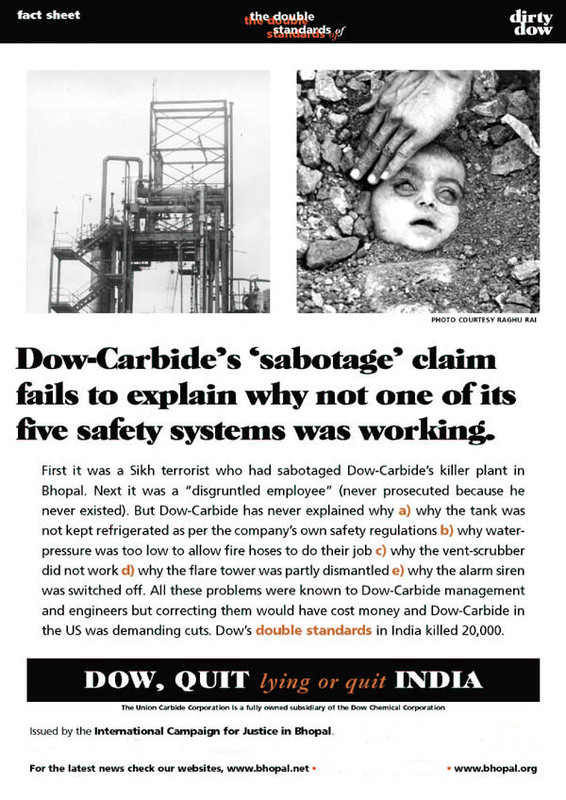 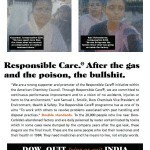 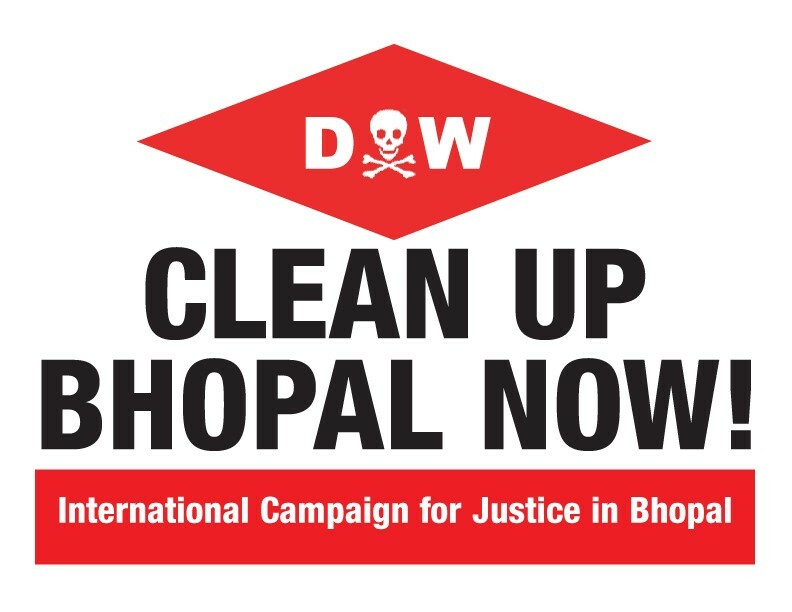 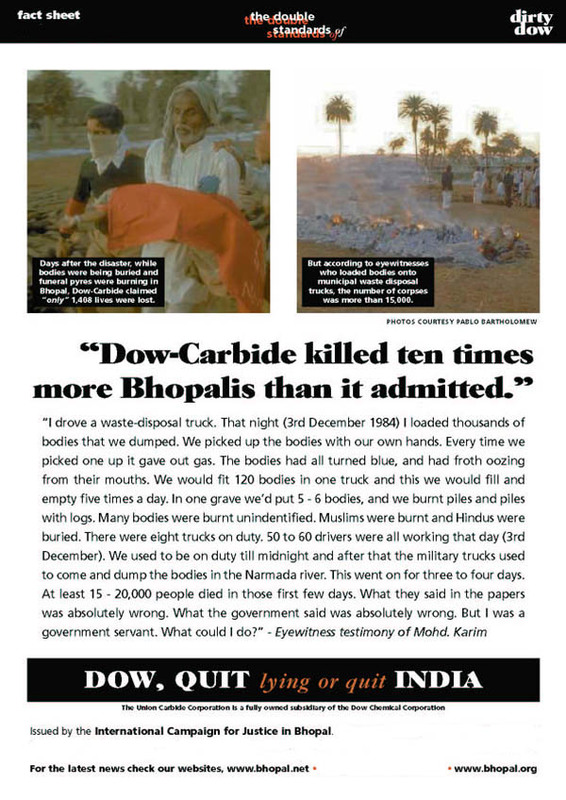 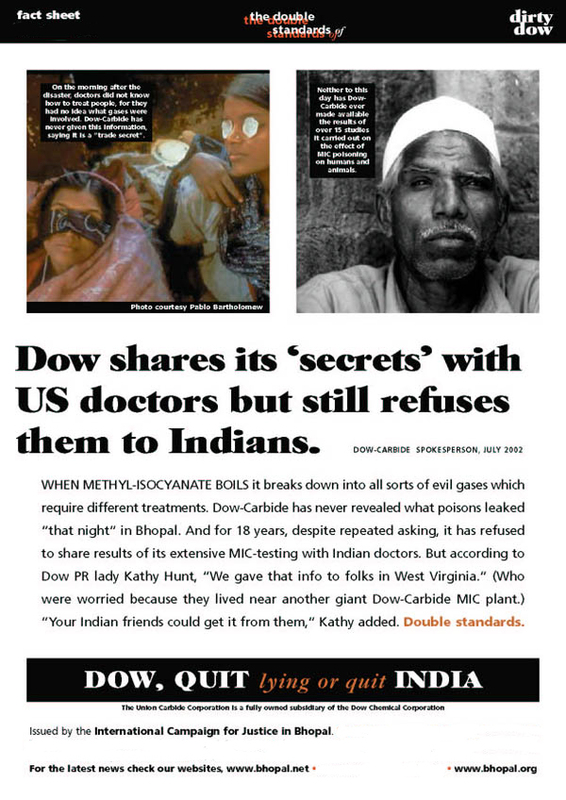 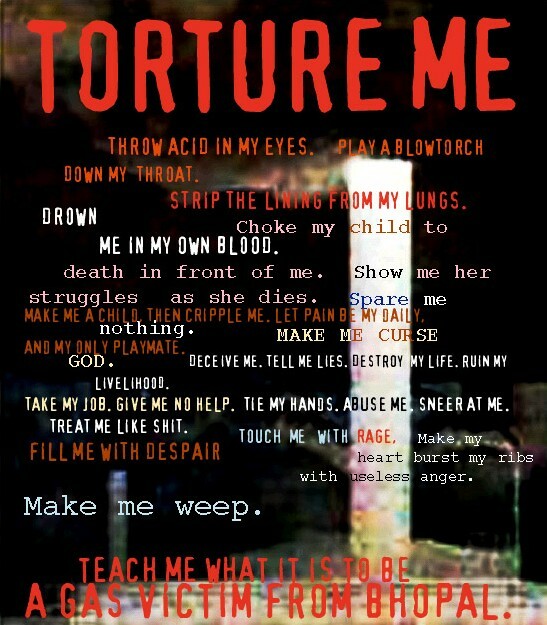 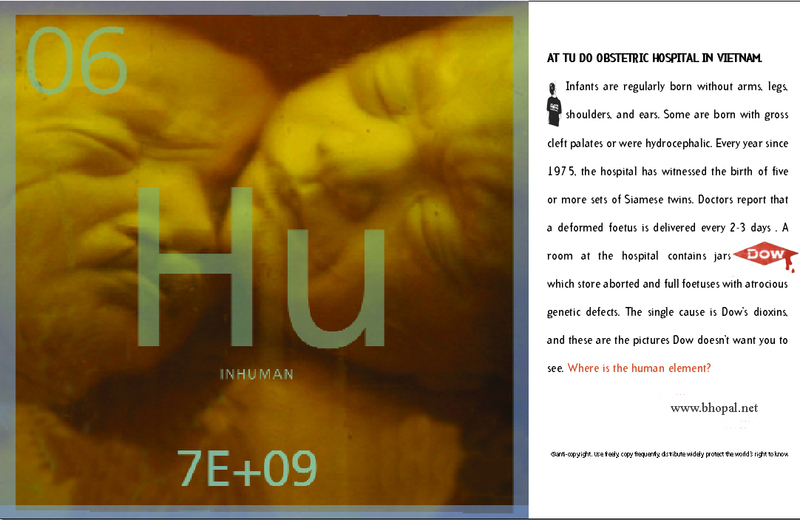 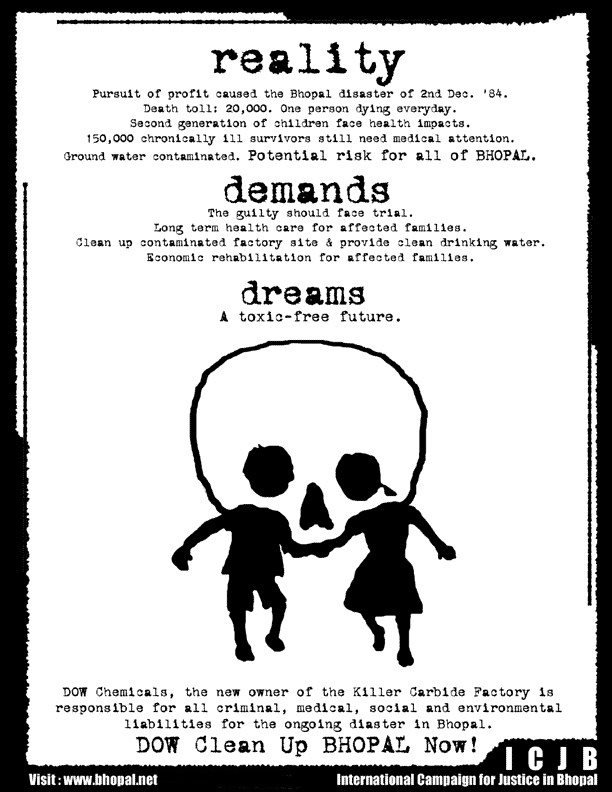 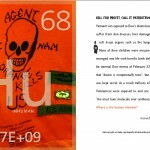 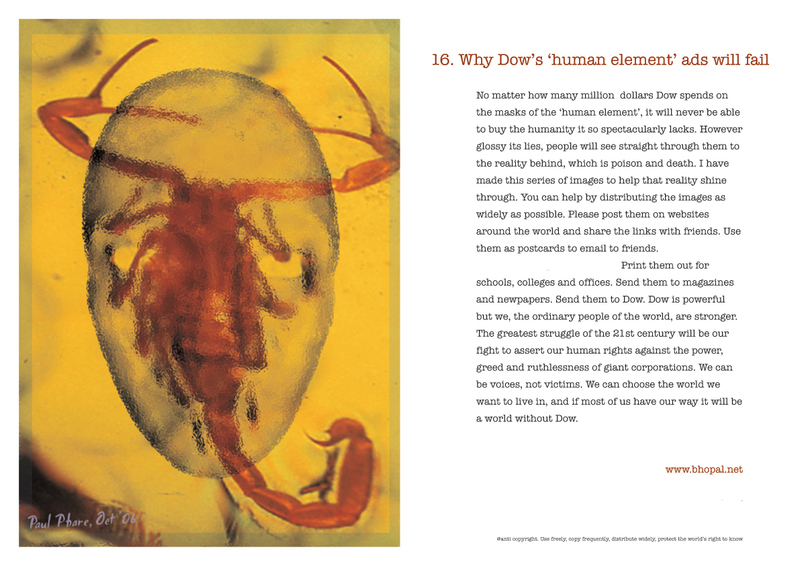 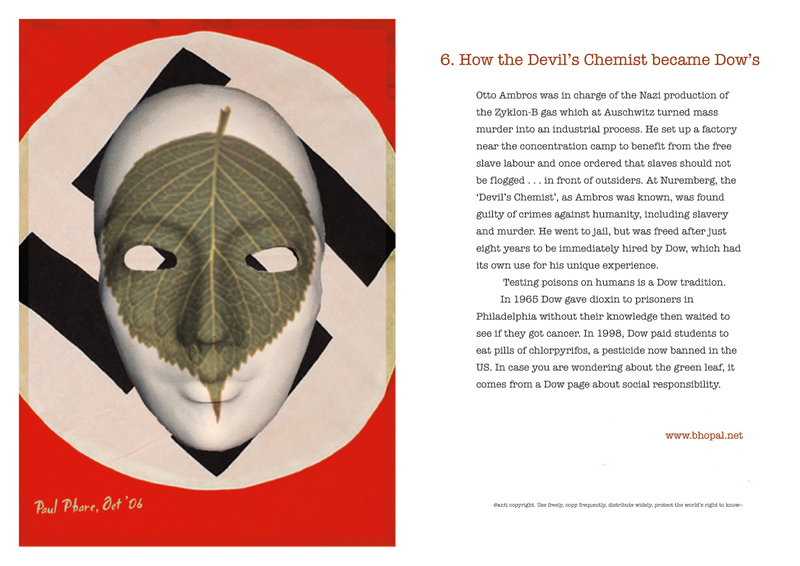 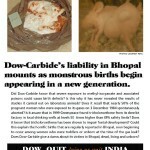 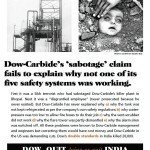 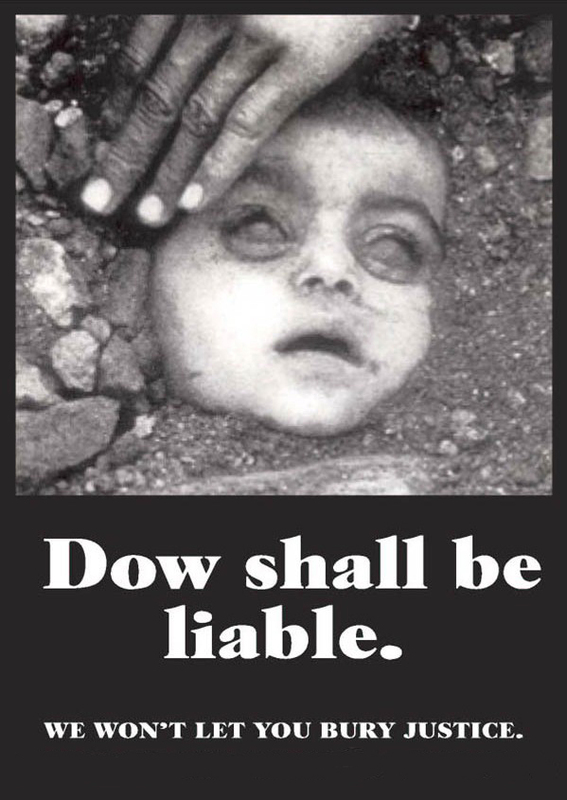 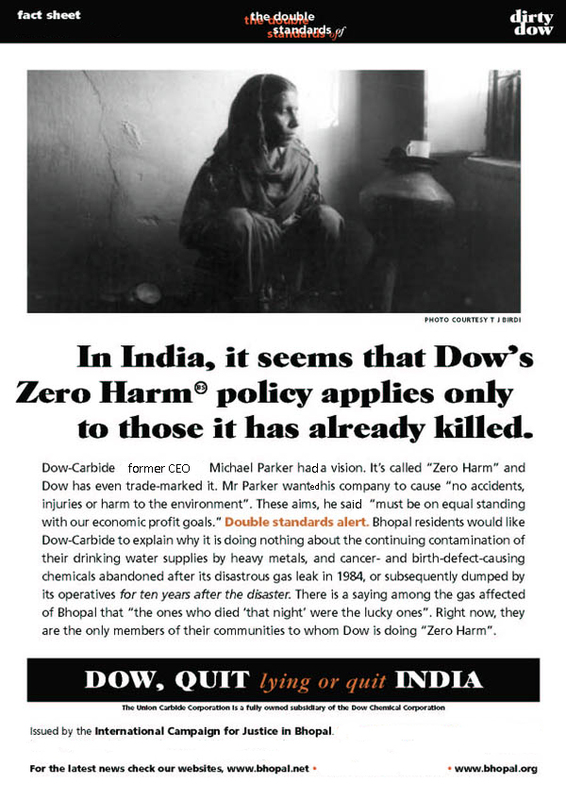 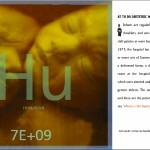 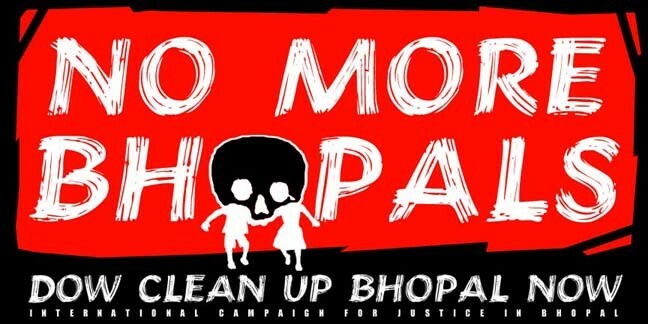 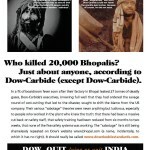 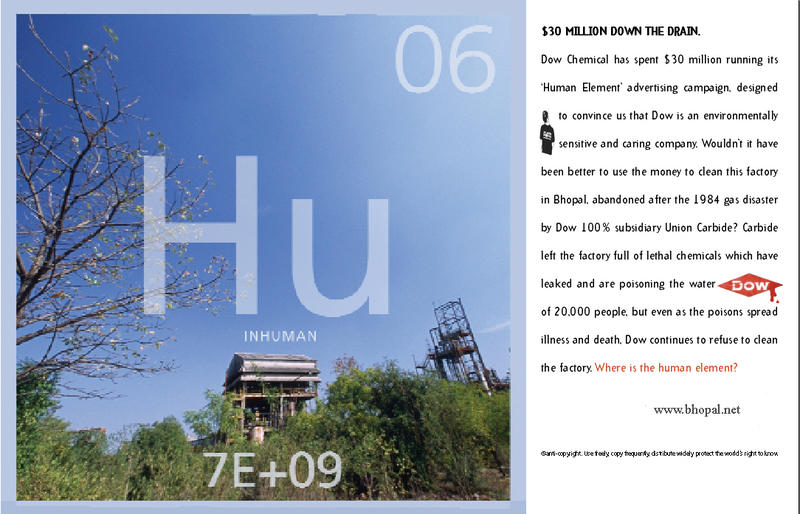 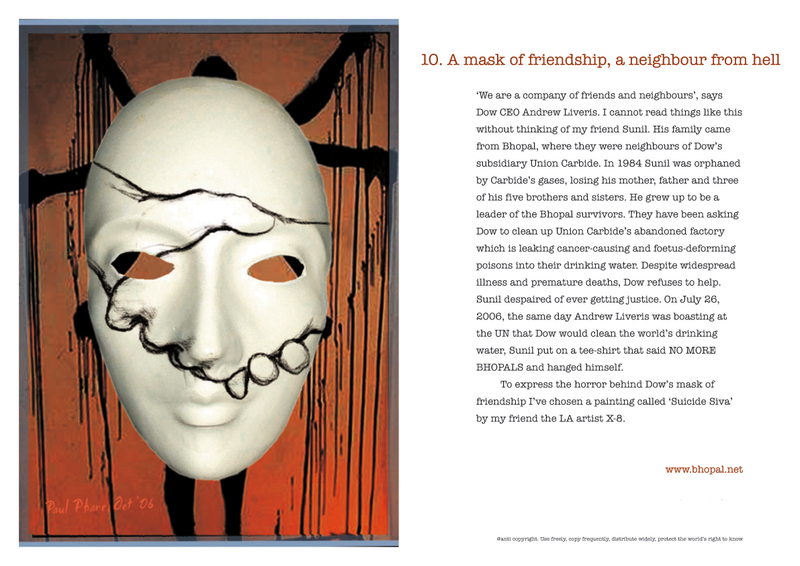 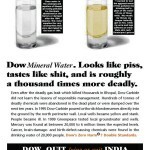 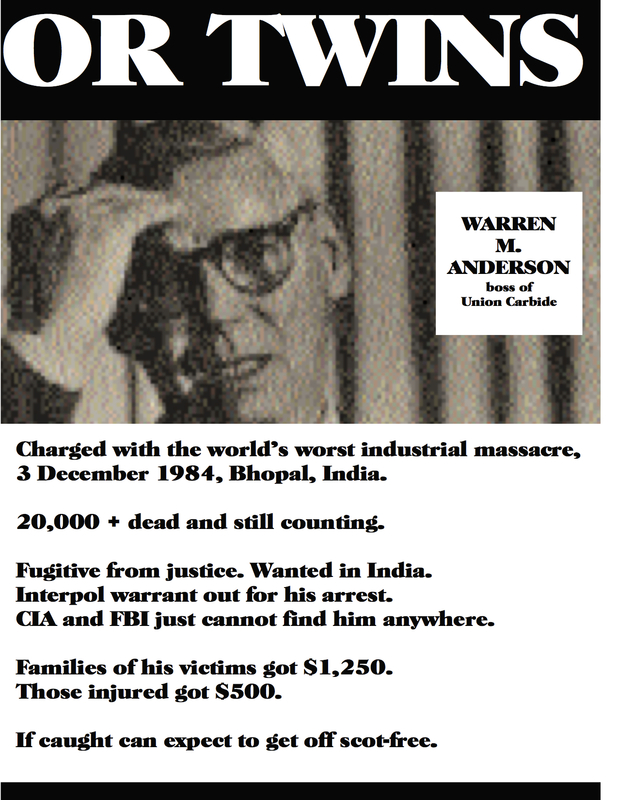 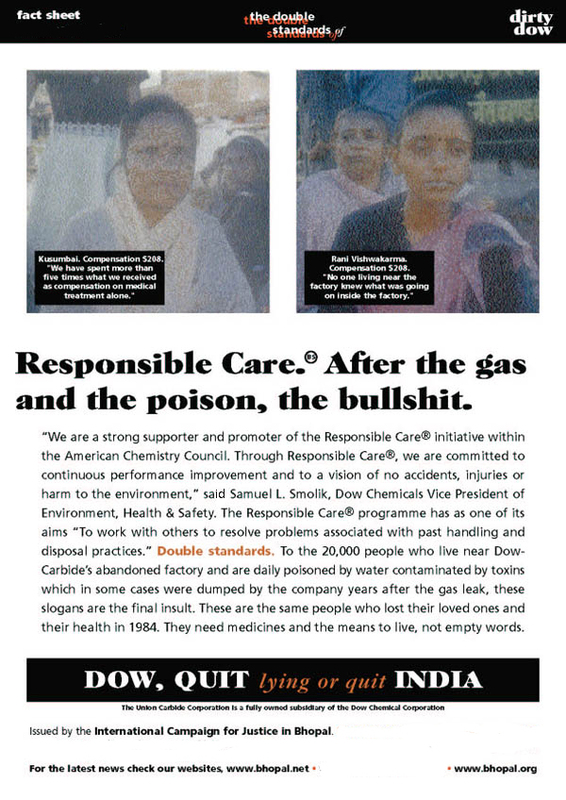 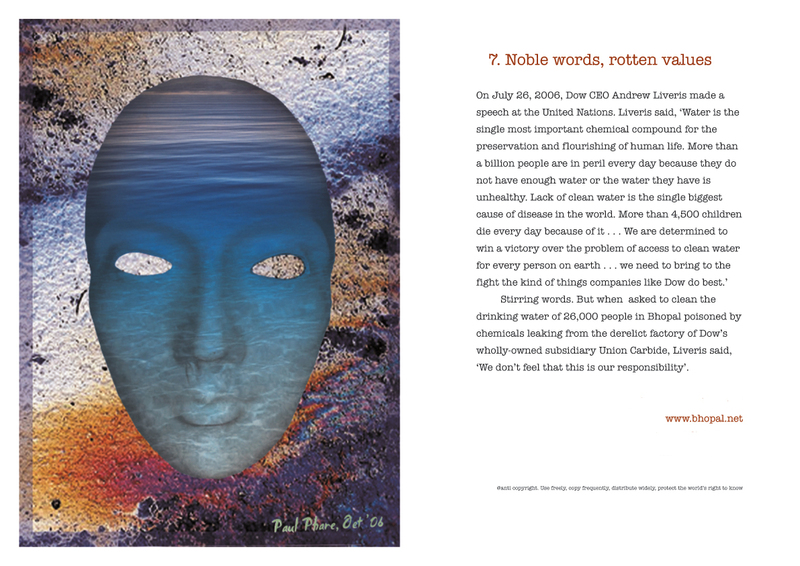 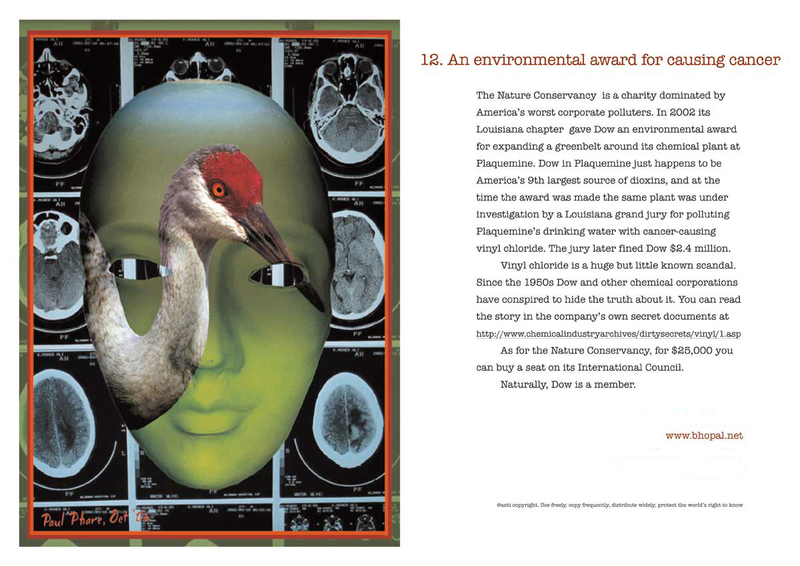 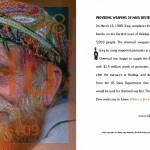 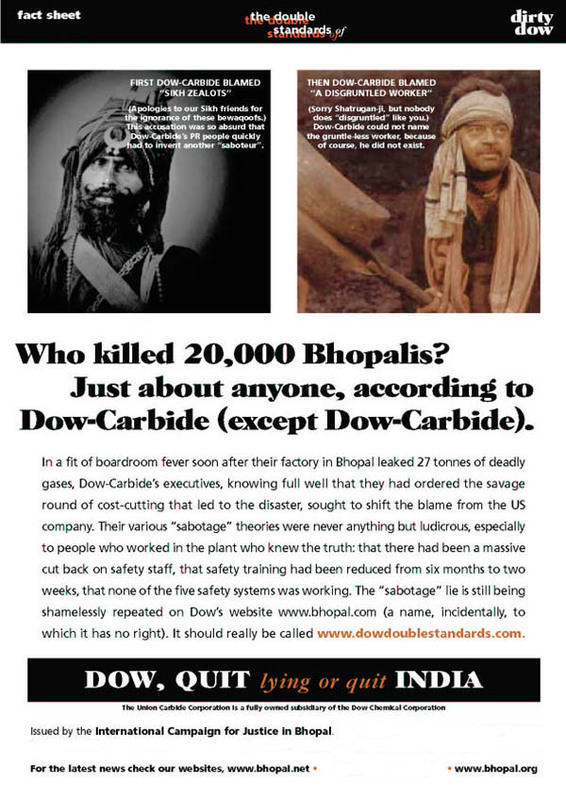 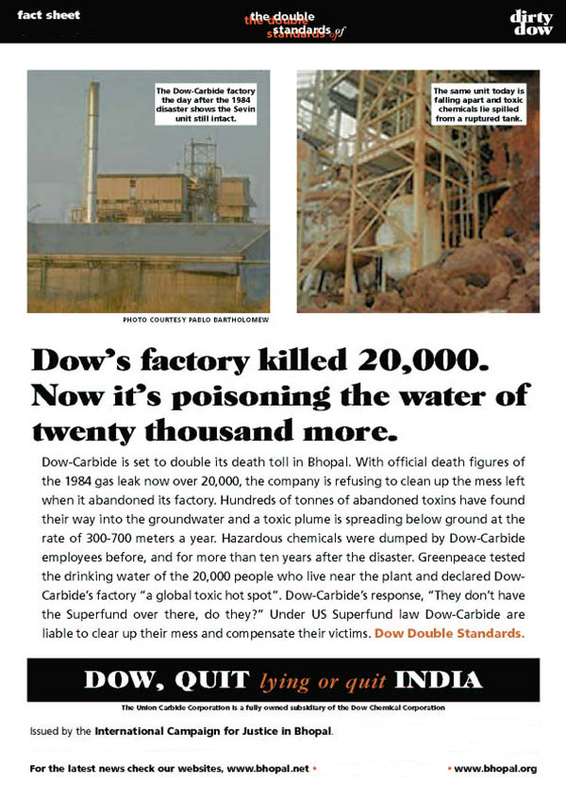 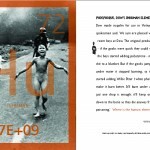 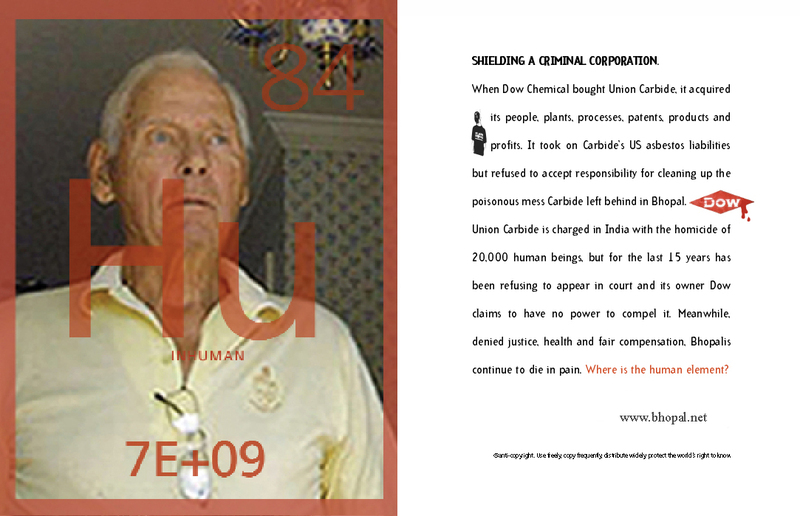 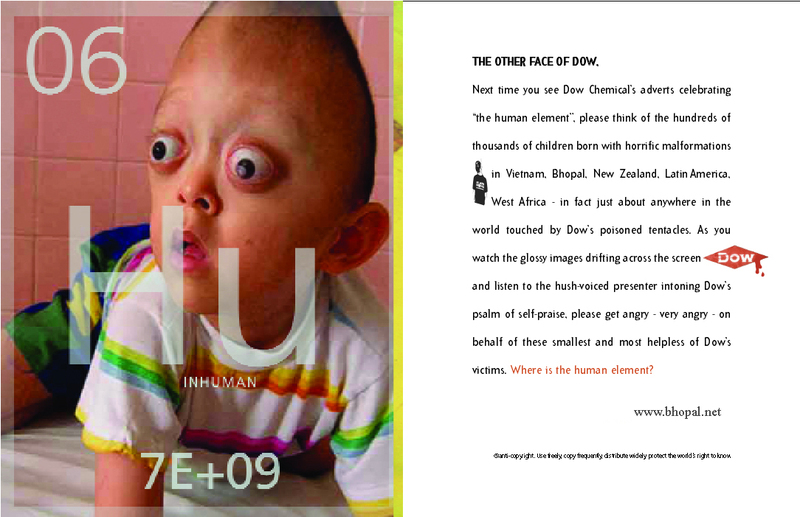 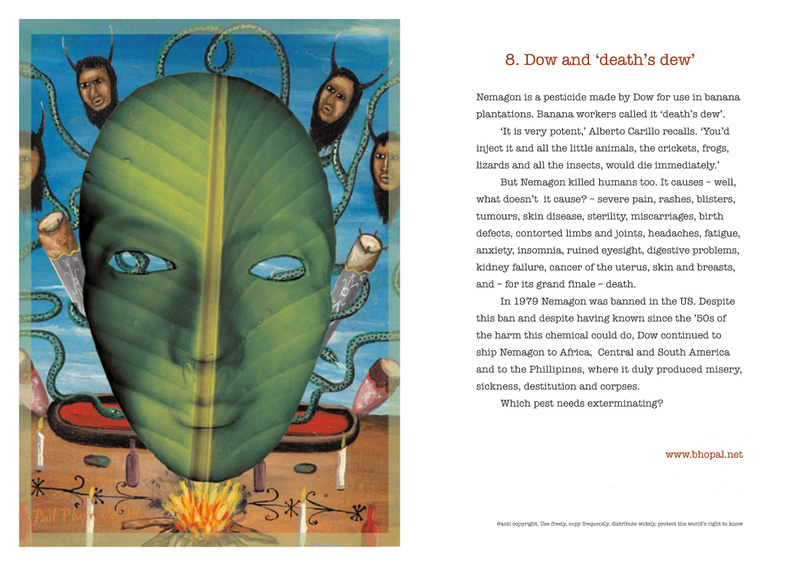 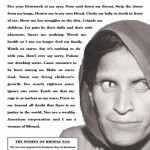 PDFs: Posters – “Dow – Clean Up Bhopal” series highlights the illnesses and deaths of Faujia – Hasina – Munni – Shaheen – Sitara – Zaki – How many more must die?